The best way to get to know what the Capuchins are all about is to “come and see”. The single most important and most meaningful way in which a candidate can get a better picture of who the Capuchins are and what we are about is to attend a discernment weekend. We offer “Come and See” discernment weekends throughout the year in New York State and in New England. 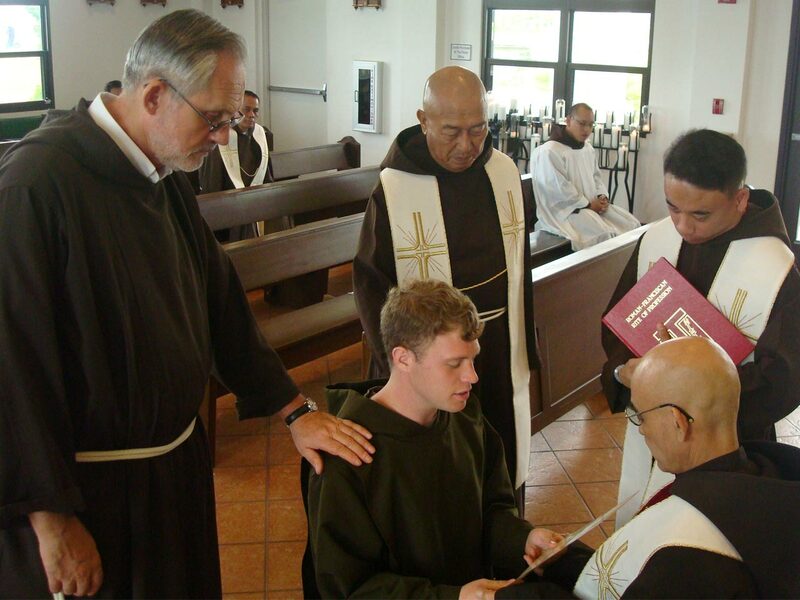 Each weekend has a different theme and features presentations by our Capuchin brothers. The purpose of these weekends is to give candidates the opportunity to meet with our Capuchin brothers and to get to know them better; and get to know other men who are discerning religious life and to support one another. 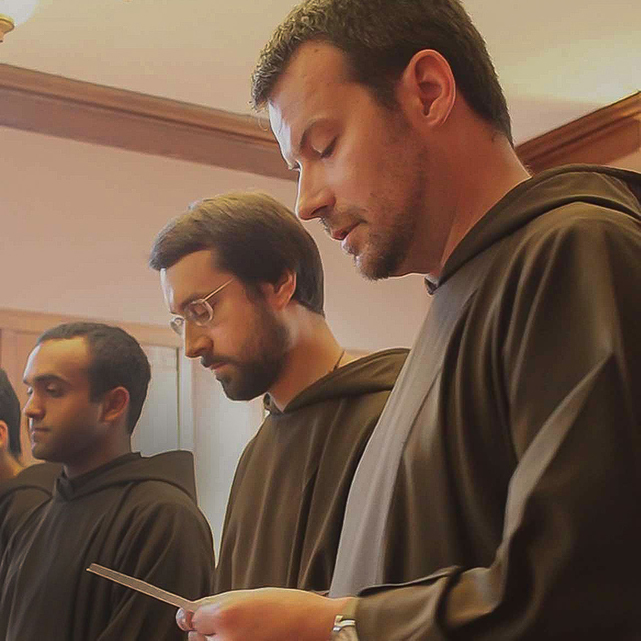 These weekends are a wonderful way to explore your possible call to religious life and to see if the Capuchin Franciscans are what God is calling you to. Attending a discernment weekend does not obligate a person in any way, but you just might like what you see!